Cooling homes and small office spaces could become less costly and more efficient with new early-stage technology developed by Oak Ridge National Laboratory in Oak Ridge, Tennessee. 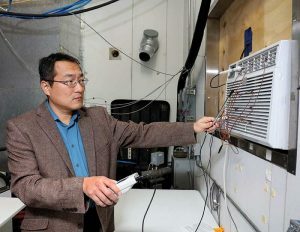 Researchers designed a window air conditioning unit that uses propane as the refrigerant, cooling the air with 17 percent higher efficiency than the best Energy Star commercial units, according to the laboratory. The team’s early-stage technology includes a novel heat exchanger, compressor and controls that require less propane than similar units used overseas. The team’s laboratory evaluations demonstrate the prototype unit is the first propane window air conditioner to meet U.S. building safety standards. Emerson announced it has launched R290 (propane)-ready models for its Copeland M-Line condensing unit platform. The propane-ready solution helps customers use an Environmental Protection Agency (EPA)-approved natural refrigerant substitute while also helping to answer the Department of Energy’s (DOE) call for more efficient compression technology. The DOE’s mandate for reach-in units requires a 30 to 50 percent reduction in energy consumption. Additionally, the EPA will begin phasing out commonly used hydrofluorocarbons (HFC) in 2019. R290 is one of the leading natural refrigerant options to those being phased out, and the newest models of the M-Line condensing unit platform are not only designed to significantly increase R290 efficiencies, they are also designed to deliver energy improvements of up to 30 percent, according to Emerson. The M-Line condensing unit platform offers minimal sound output for quiet operation. With an optional electronic unit controller, additional benefits include: quick and easy setup; improved set-point accuracy, troubleshooting and diagnostics; and additional system safeguards to help end users and contractors improve usability and serviceability, the company says. According to Hydrocarbons21.com, Target Corp. now has self-contained display cases that run off of propane refrigerant (R290) in more than 1,000 of its stores. Additionally, Hannaford Supermarkets, a New England-based grocery store chain, is planning to open a small new store that uses self-contained propane cases with water-loop condensing for all low-temperature foods. Propane has the lowest energy consumption of all hydrofluorocarbons and natural refrigerants and a low global warming potential measurement. 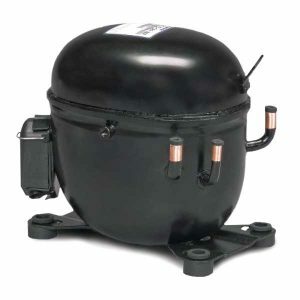 Most manufacturers are supplying or are committed to supplying propane cases. 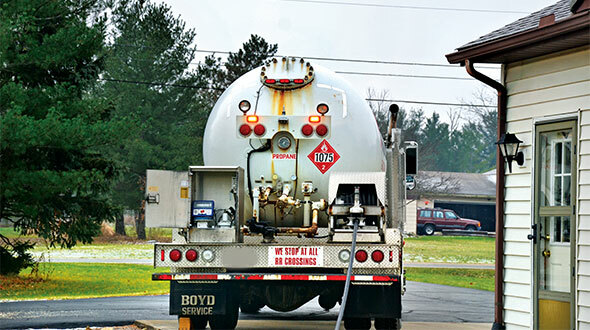 Contractors offer service capability for propane equipment. Target’s propane cases will include the larger units it purchases for its stores, as well as smaller beverage coolers provided by brands such as PepsiCo and Coca-Cola. The cases used by Hannaford Supermarkets will use a water-loop to remove heat. Additionally, supermarkets used air-cooled propane cases in several configurations in a number of its stores. 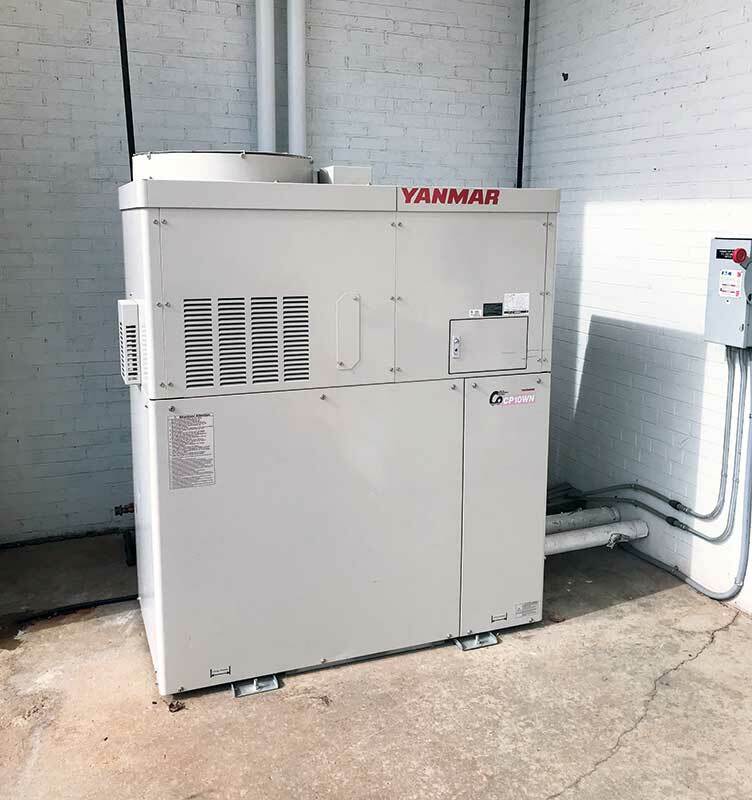 In an effort to move toward energy independence, Blossman Gas has installed micro-combined heat and power units (micro-CHP) in its Asheville, North Carolina, branch, as well as at its headquarters in Ocean Springs, Mississippi. Micro-CHP units are on-site electricity generators fueled by propane or other fuels. Blossman Gas chose to use – and resell – units by Japanese manufacturer Yanmar. 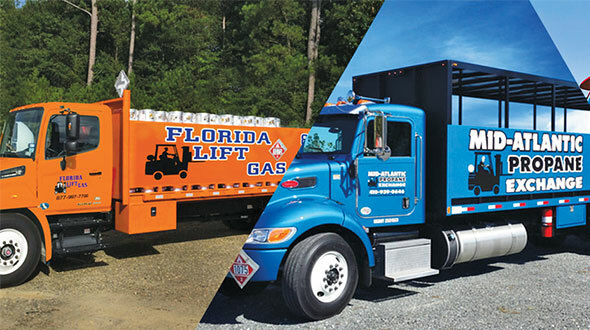 Blossman Gas is using the units to provide electricity for the Asheville and Ocean Springs facilities to fully operate “off grid” during high-demand electricity hours. In addition, the system’s cooling water can be used as a supplemental heat source for a traditional forced-air HVAC system, baseboard heat or hydronic heat. In the Ocean Springs location, this hot water is also used for dehumidification and interior hot water for plumbing. 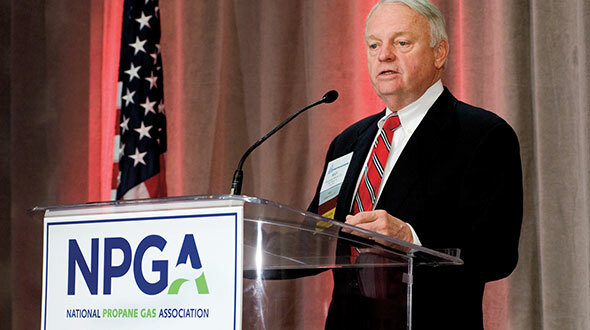 Stuart Weidie, president and CEO of Blossman Gas, sees opportunity for these units to be used in the residential market as more consumers look for clean, reliable alternatives to the traditional energy grid. 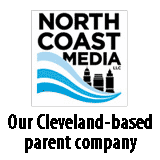 “Our sites experience great energy efficiency and produce 75 percent less carbon and harmful emissions than they would if using electricity from a coal-powered plant,” Weidie says. 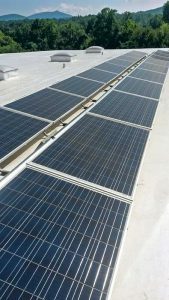 In another step to becoming energy independent, Blossman Gas installed solar panels on the roof of the Asheville facility. 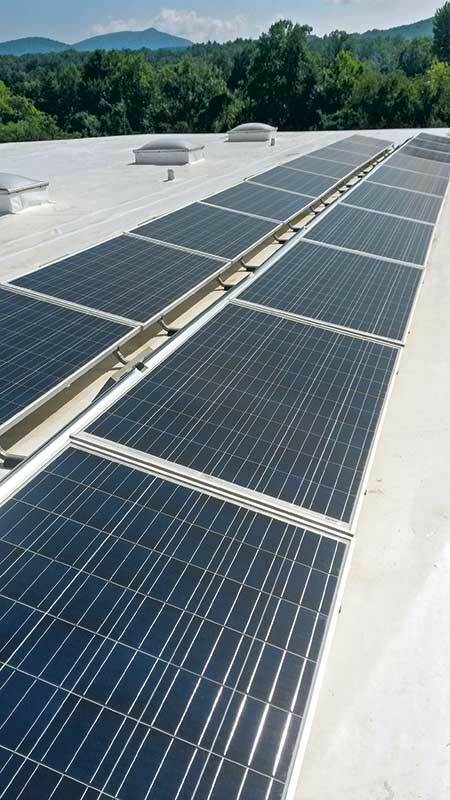 According to Blossman, the energy produced by the panels is stored in batteries for daily use, and the micro-CHP serves as a backup for rainy days or when the facility has extra energy needs. Any energy not used by the facility can be sold back to the local electric utility. 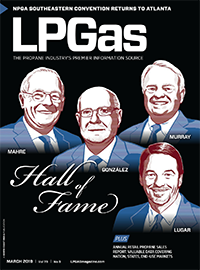 Some propane customers are beginning to view their fuel suppliers in much the same way as Amazon and Apple. They want to be engaged with their retail propane companies and have the digital means to request their services anytime and anywhere. 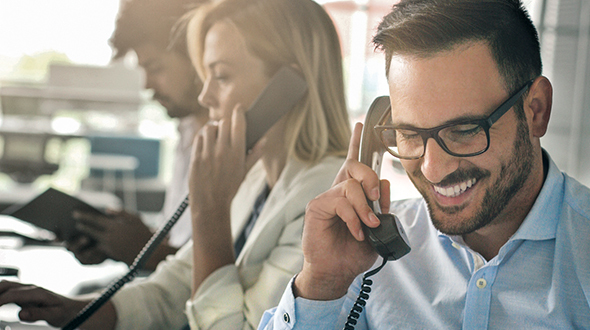 According to a consumer survey by Boston-based tank monitoring company Tank Utility, propane users are 62 percent more likely to recommend their fuel retailer if that company provides a mobile app so customers can access tank-level data and request deliveries. The Propane Education & Research Council (PERC) has approved $50,000 for laboratory evaluation of the M-Trigen micro-combined cooling, heating and power system, developed for residential and small commercial applications. The original M-Trigen product was certified in April 2015. PERC is working with the Gas Technology Institute on the $600,000 project.